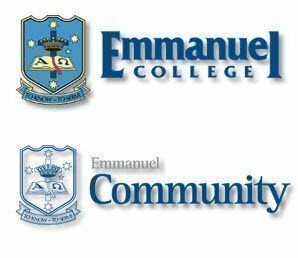 Emmanuel Community Festival, something for everyone. Carnival Rides, Water Fun Balls, Animal Farm, Pre-loved clothing, Mega Cent Auction, and fantastic foods. Huge line up of entertainment including talent show, live music, DJ and much more. Competitions galore with great prizes. 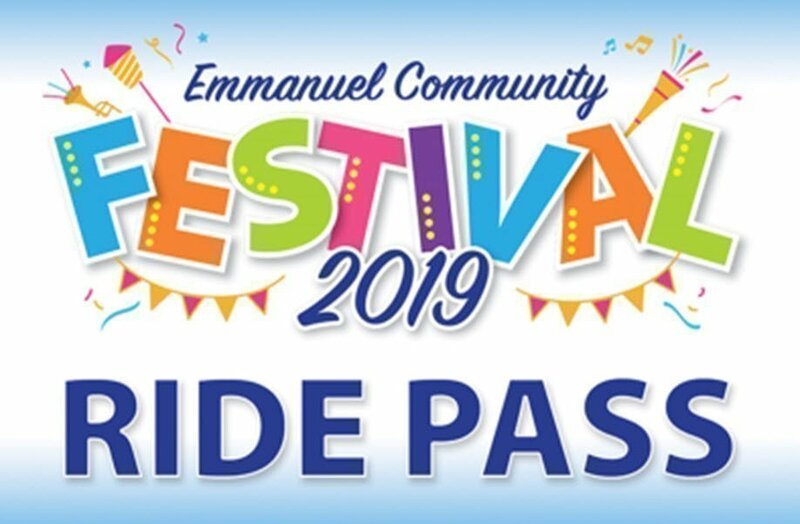 Ride passes for unlimited rides on Dominator, Dodgems, Sizzler, Extreme Force, Giant slide, Frog hopper, Teacups, Giant chair swing, Thomas the train ride, Aqua adventure (inflatable), Maze (inflatable), Commando course (inflatable), and Dory Castle plus free entry to the Animal farm. Rides open from 1pm to 7:30pm, ride passes valid all day. Ticket to be presented at the ticket exchange stand for ride wristband from 12pm onwards on FESTIVAL DAY. Height & age restrictions apply to some rides.